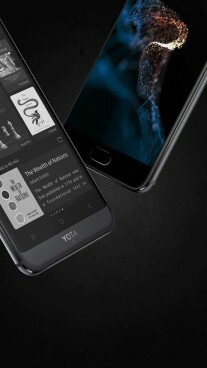 Back in June Yota Devices unveiled the new YotaPhone 3 price tag of $350. Now we got a tip for leaked press renders of the phone, along with most of the phone’s specs. It will come with an E Ink display on the back like its predecessors the YotaPhone 2 and the original YotaPhone with 5.2” diagonal and HD resolution. 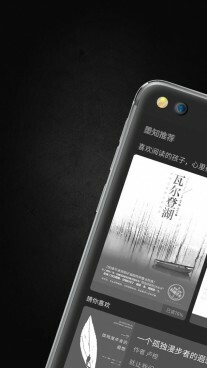 The primary display on the front will be a 5.5” AMOLED panel with Full HD resolution. Qualcomm will provide the power-efficient Snapdragon 625 SoC. The YotaPhone 3 will pack 4 GB RAM and will be offered with either 64 GB or 128 GB storage. The phone will have a 12 MP camera on the back and a 13 MP snapper on the front. The home button below the screen will double as a fingerprint scanner. The battery capacity should be 3,200 mAh and will be charged through the USB-C port. The $350 price tag will be for the version with less storage, while the 128 GB option allegedly will cost $450. 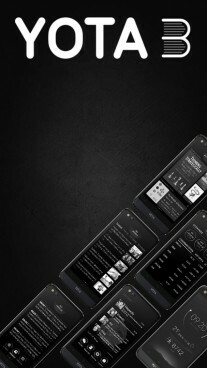 YotaPhone 3 will be first launched in Russia and China. Any problems with your YotaPhone 2?